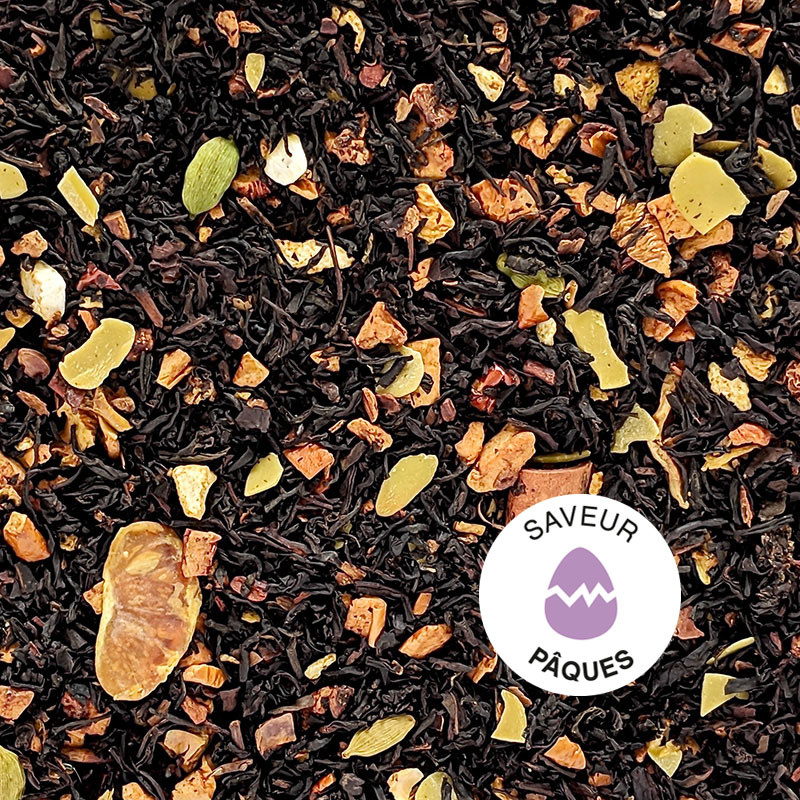 Perfect gingerbread - Monsieur T.
This black tea will very well accompany your easter holiday, whether you want to warm up after an outing or enhanced your chocolate eggs. Tangerine and the spicy aromas of ginger, cinnamon and cardamom give this tea a savory gingerbread side. You add a little yogurt and that's it. Perfect.